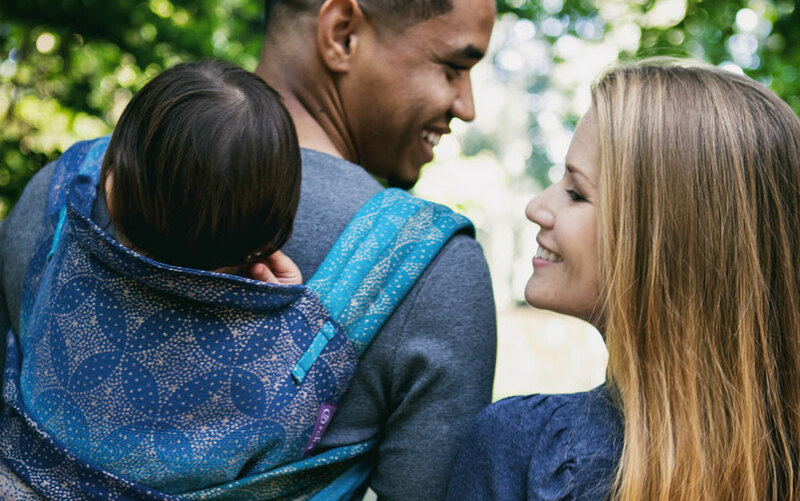 carries are more suited to new wrappers or newborns. 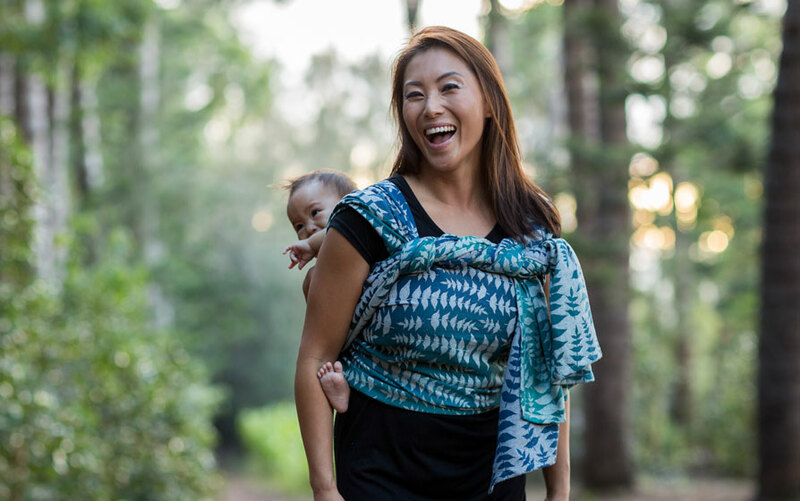 We suggest starting with a base size and a Front Wrap Cross Carry if you are new to woven wraps. What is a Base Size? 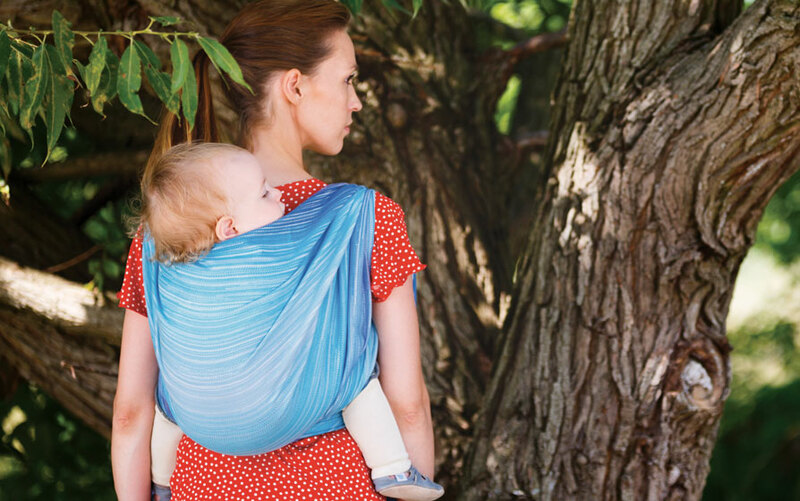 A base size is the size of wrap with which you can comfortably do a Front Wrap Cross Carry. This is the carry most new wrappers learn first, and can be used from newborn through to young toddlerhood. A size 6 is considered the most common base size. 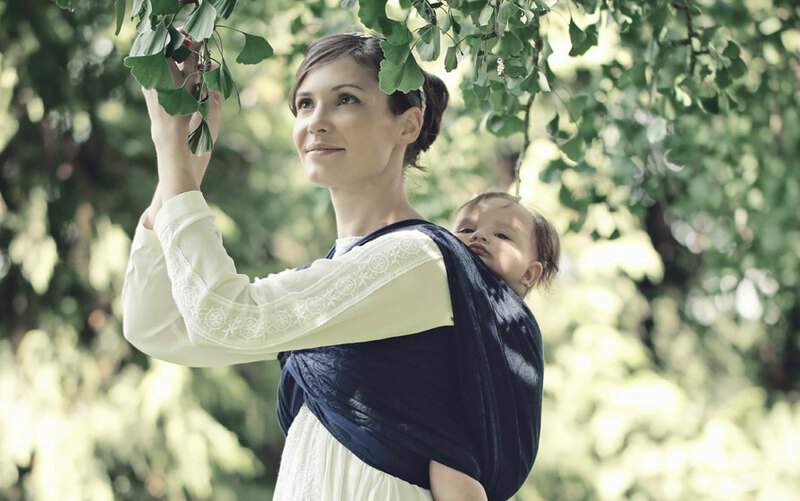 Woven wraps come in seven sizes, each size is a specific length and can be used for different carries (see below). Please note: Oscha slings are cut longer than these lengths to allow for some shrinkage during the first wash.
All measurements are taken on a flat surface, measurements taken ‘soft tape in hand’ will not reflect the true size of your sling. Note: If you are around a UK dress size 6 or smaller then you might consider a size 5 as a base so as not to be left with long lengths of wrap after tying a FWCC. If you are around a UK dress size 18 or larger then you might consider a size 7 as a base in order to be able to comfortably double knot your wrap. 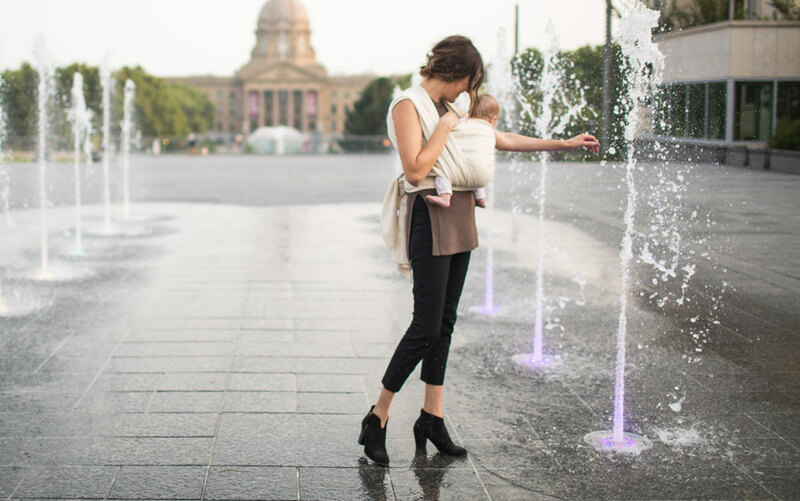 If you are buying a wrap to share and are unsure which size to buy, it is generally recommended to buy with the main user in mind. Wraps smaller than your base allow you to do single pass ‘shorty’ carries and not be left with long tails. Wraps longer than your base may allow you to do carries with more passes for extra support and will let you explore some fancy finishes. 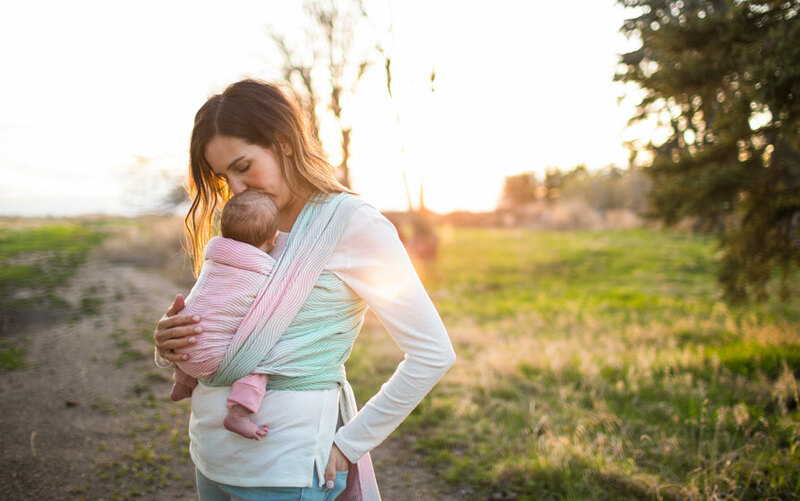 Shorter wraps can be convenient for keeping in your bag for ‘quick ups’ as your little one grows and becomes more independent. 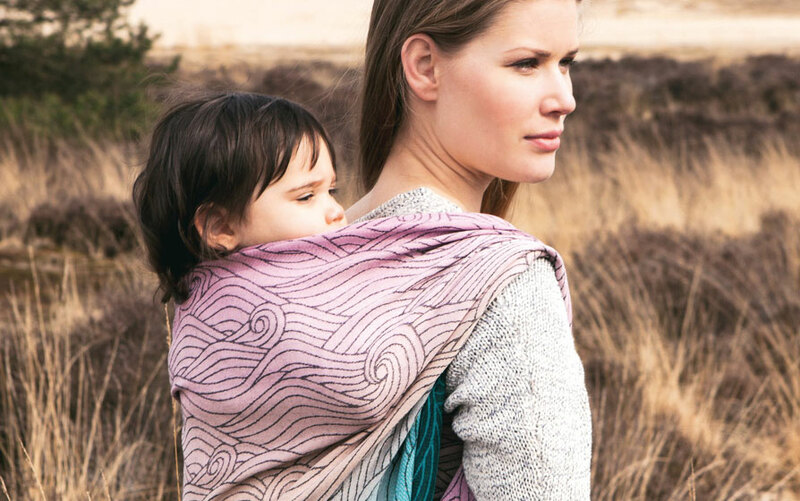 Longer wraps might be easier to wrap with as your little one moves towards toddlerhood, but still wants to be carried for long periods. Note: Wraps smaller than your base are generally referred to as base -1, -2 etc, while wraps longer than your base are referred to as base +1, +2 and so on. What Can I Do with a Size 2 or 3? What Can I Do with a Size 4 or 5? What Can I Do with a Size 6? What can I do with a size 7 or 8? Looking for information on our Carriers?